Directions: Top of Denton Hill take Billy Lewis Road two miles. Come ride with us! 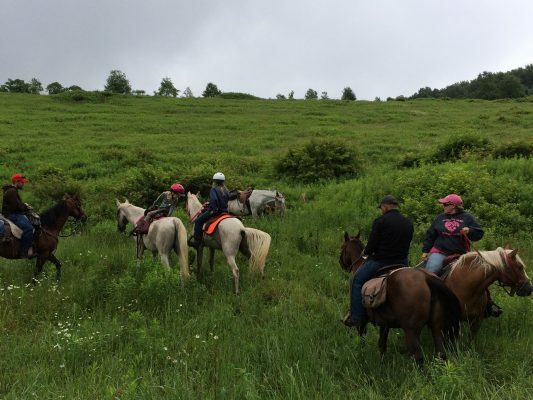 Summit Trail Rides offers fun, beginner-safe horses for riders 7 years old and up. Let us match you with a great horse and explore the forest! All rides are by appointment. Safety restrictions may apply.